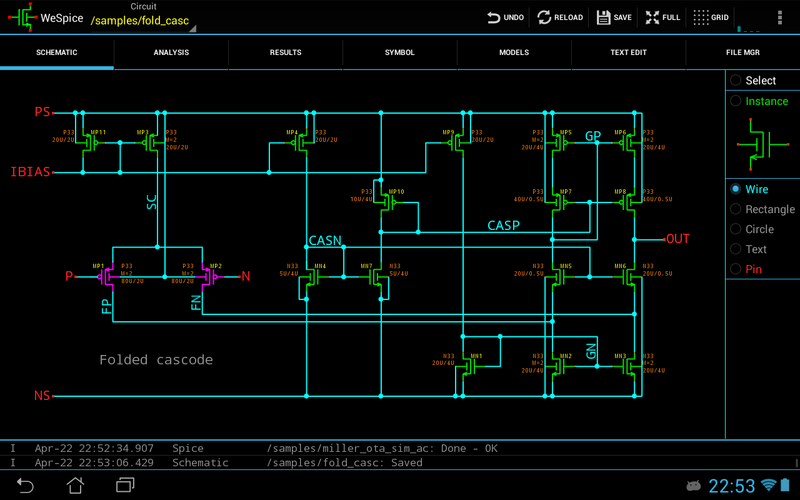 The simulation engine is NGSPICE, running locally on your Android device. No need to stay connected all the time to some server - everything is included! Based on high-performance real-time FFT with size up to 512k. Everything is included, bundled in a friendly interface with many on-screen controls and smooth real-time display. Ever wondered how many g's you're experiencing in your favorite roller coaster or in your car? 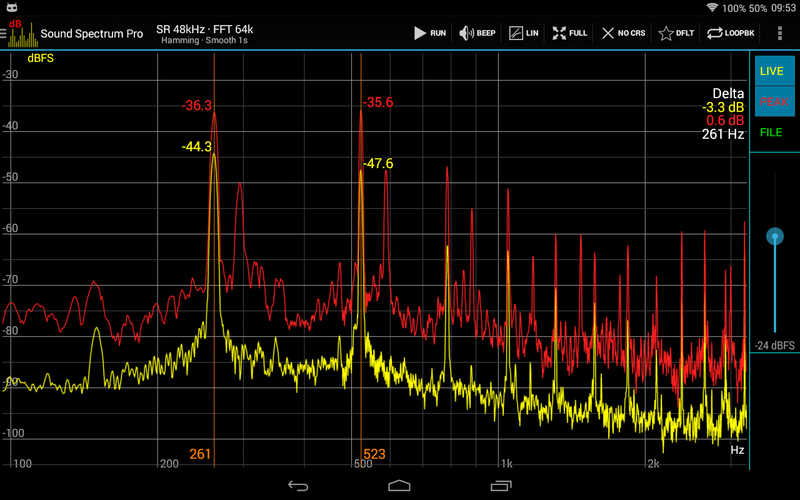 This application records the g-force sensed by your Android phone and gives you all the information you need. 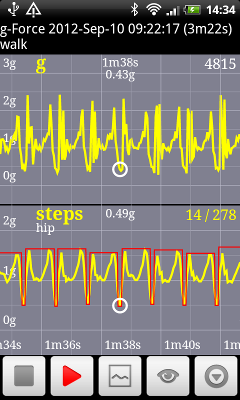 It also doubles as a pedometer - it counts your steps (implemented as data postprocessing). 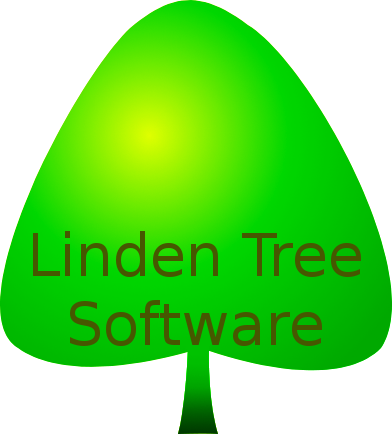 Copyright © 2012-2019 Lindentree. All rights reserved.